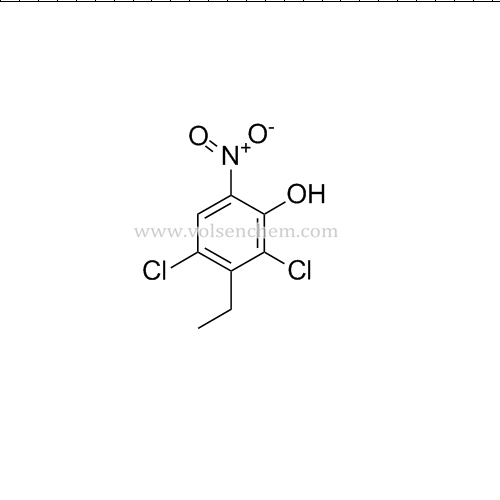 Owing to our experience, we have been successful in catering to the requirements of our esteem clients by offering 2,4-Dichloro-3-ethyl-6-nitrophenol. Looking for ideal CAS 99817-36-4 Manufacturer & supplier ? We have a wide selection at great prices to help you get creative. All the 99817-36-4 are quality guaranteed. We are China Origin Factory of CAS NO.99817-36-4. If you have any question, please feel free to contact us.